Summer is finally here. 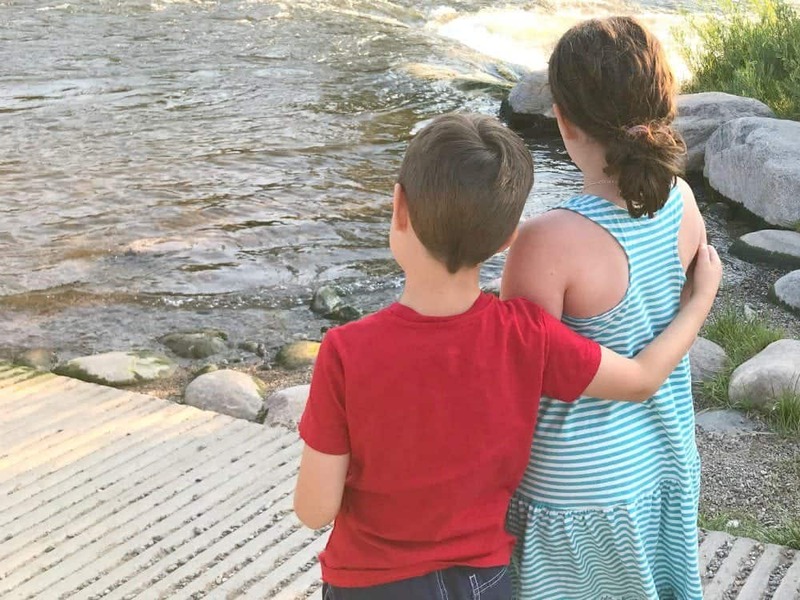 School is out and there are memories to be made. 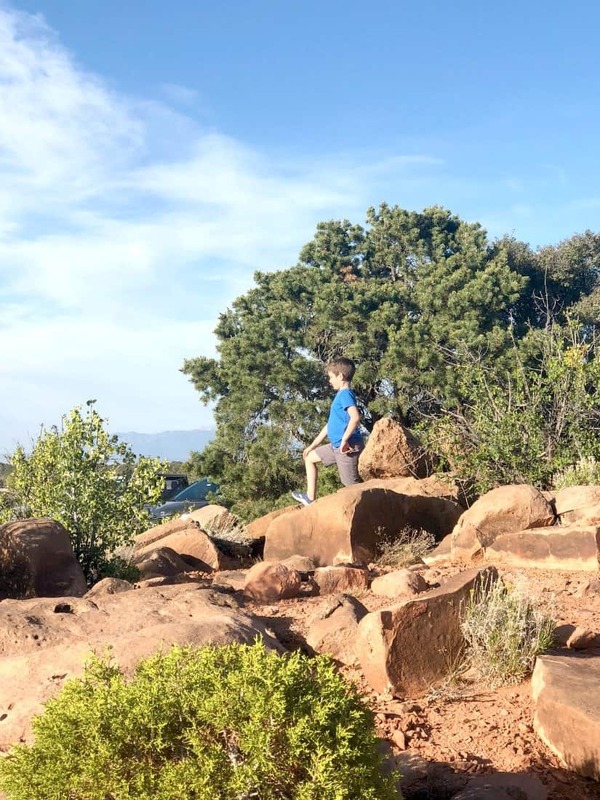 I don’t know about you, but as much as I want to be in the moment during our vacation travels, I also want to look back and remember all the details about our adventure this Summer. Of course, I’ll share pictures and memories on Facebook and Instagram. But I also want something we can touch. Something that will allow us to hold our memories in our hands. 1. Create a Travel Photo Book using Chatbooks. This is by far the easiest option of them all. Connect your phone via the Chatbooks app and your photo books make themselves. Chatbooks finds your best photos, removes the blurry ones, tosses the screenshots, and excludes the duplicates. You can even use a specific hashtag for your trip! It’s perfect for families on the go! 2. Travel Journal for Kids. With each kid having their own travel journal, there will be no fighting over whose turn it is to write. Plus you’ll get differing perspectives on the same event, which is always interesting. 3. Milestone Activity Cards. I wish we had these when our kids were babies and toddlers. They are adorable! A perfect way to document all the “firsts” of your family. I think it could also be fun to use them with older kids, but that’s just me. 4. DIY Travel Map. 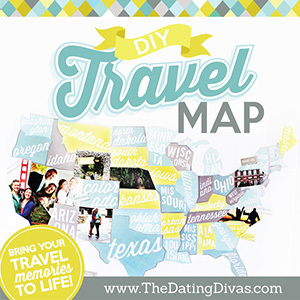 Have you seen the awesome DIY travel map yet from The Dating Divas? What a genius idea! I’ve seen this floating around on Pinterest for years, but I never could wrap my head around the time commitment to sit down and make it. I am so glad that this is just print-and-cut…brilliant! The map includes templates for all of the States (including Alaska and Hawaii). Just pick your fave photos from each state you’ve visited, use the template to cut it out, stick it on…and you’re done! How fun! They even have these great little flags that you can stick onto the map to mark your favorite places, honeymoon spot, and more! Don’t you love this idea? It would look so great on my wall at home! (It fits a 24×36 frame perfectly, just FYI). 5. Make a video. During the trip you can record one minute clips every day and save them to an album on your phone. 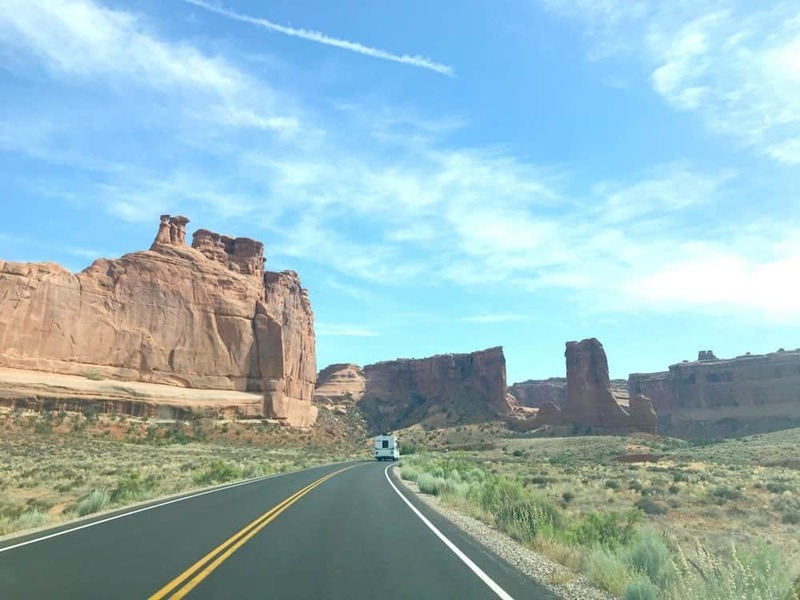 When you get home, put the short videos together and create a fun memory video of your trip. There are apps that make it super easy to capture memories. 6. Map Artwork. Hand-stitch the route you took on a vacation, and frame it! 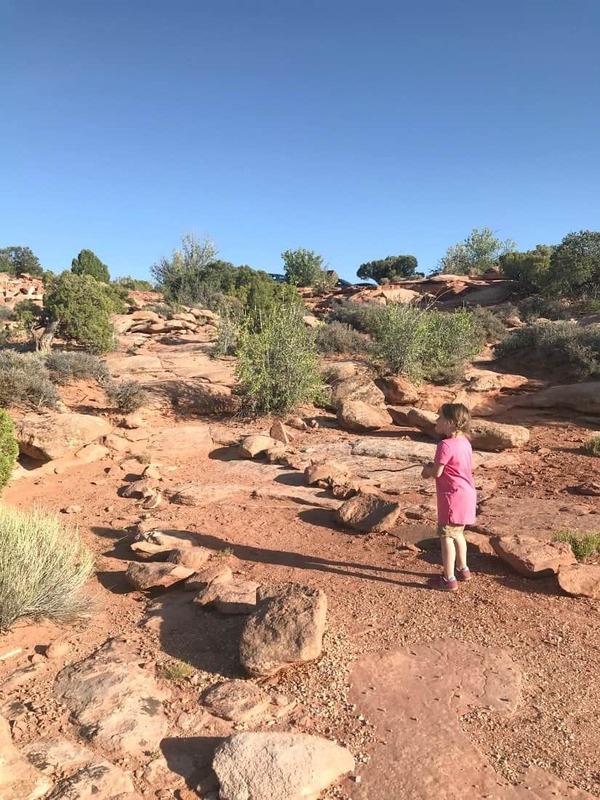 You’ll have a gallery of getaways and a reminder to look back fondly on family adventures – including that time the car broke down or dad’s phone dropped out of his pocket on a roller coaster ride. 7. Aura Frames. Have you seen these?! They are GORGEOUS. Instantly display a photo on your frame from anywhere, at any time with Aura Frames. Simply open the Aura App and select the photo you want displayed on your frame. You can choose a photo from any of the four sections in the app: Photos, Collections, Albums or Added Photos. This means you can be in California taking pictures of your family and share them instantly with friends and family who have an Aura Frame. Display one in your own home and have a constant carousel of memories. 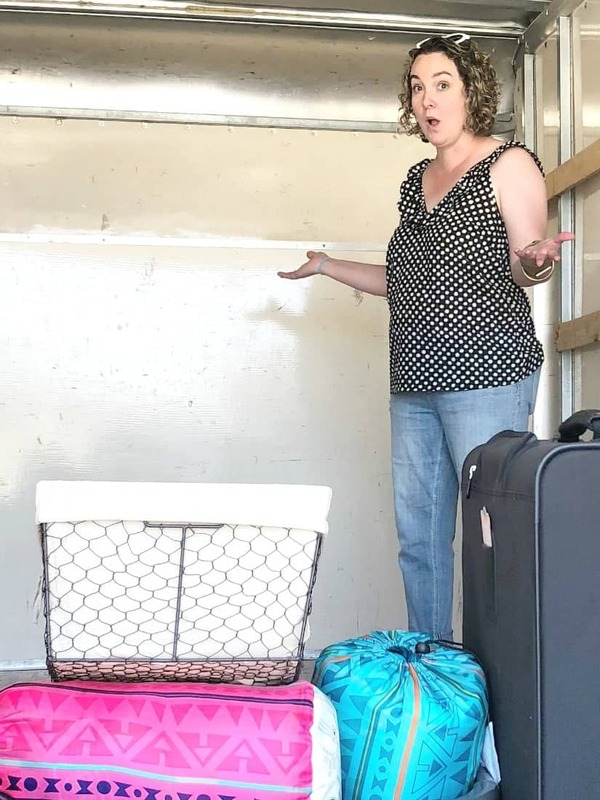 Traveling this Summer for four weeks as a family is a gift. I want us to remember it for years to come. I’m most excited about creating photo books with Chatbooks! The quality of their books is unmatched. 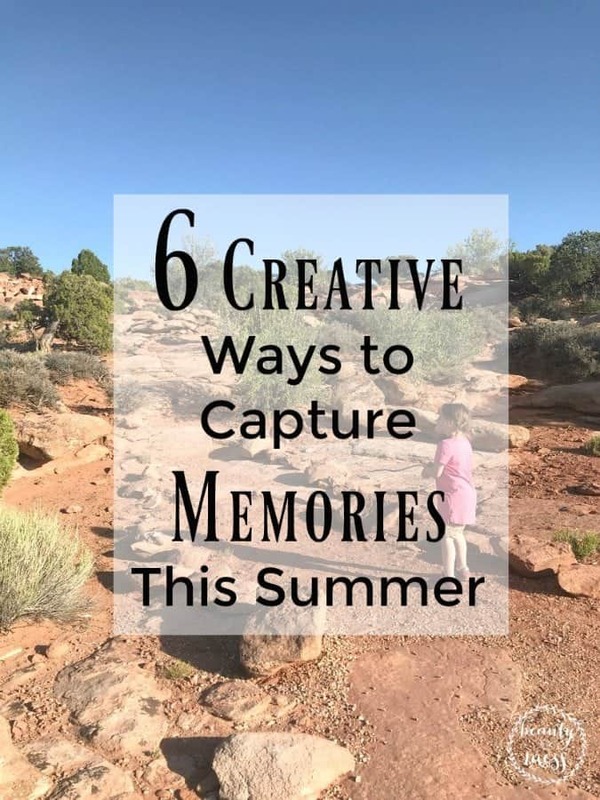 What are your favorite ways to capture memories of Summer travel for years to come?